First born of the MX3 family, MX3 Aventure was specially made, 10 years ago, for expeditions in autonomy (hiking, sailing...). 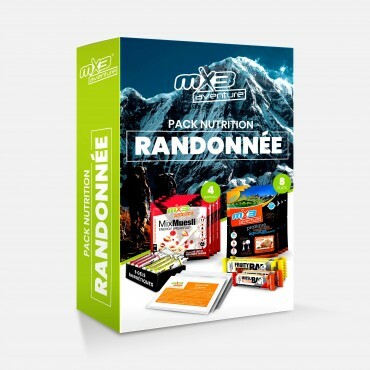 Official supplier of french army and UNO, our will is to create convenient and tasty freeze-dried meals! Our freeze-dried packs were designed to be as less bulky as possible. Extra-flat, they only weigh 130g on average. All our freeze-dried meals are made in our french factory. We elaborate our own recipes to get a taste and texture as close to traditionnal meals as possible. 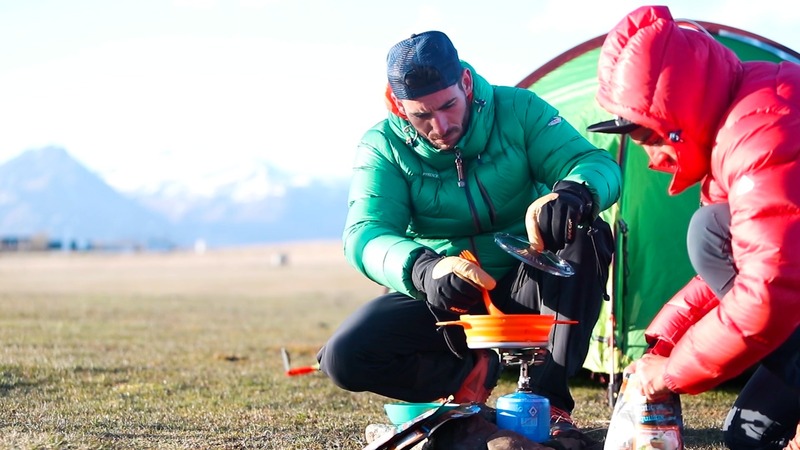 So, bœuf bourguignon at the summit of Mont Blanc, organic thaï soup in the middle on the ocean? Get ready for your next adventure! Korma chicken is a must of indian cuisine. We adapted this ancestral recipe to make a tasty freeze-dried dish full of different flavours coming from its 9 spices special mix. Freeze-dried shepherd's pie is a classic of french freeze-dried dishes. It is a simple and tasty recipe of mashed potatoes and minced beef. Freeze-dried french tartiflette is a typical recipe, inspired by the original recipe from the moutain region Haute-Savoie. This freeze-dried dish is made from potatoes, reblochon cheese, ham and onions. Our freeze-dried bœuf bourguignon is made according to the very french recipe. 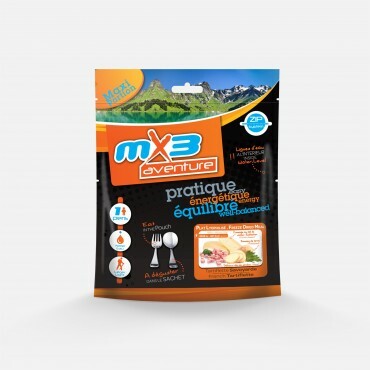 It is a tasty freeze-dried recipe with a subtil mix of melt-in-the-mouth meat, pasta, carrots and muschrooms. And last but not least a delightful gravy. Our tasty chocolate muesli in its organic version! A coffee flavoured muesli for a fresh start in the morning! Our chocolate muesli is adventurers' favourite breakfast. The tasty alliance of cereals and chocolate in one bag. This freeze-dried muesli combines the smoothness of milk with the tangy taste of berries. Premium Hiking Pack, perfect for hiking and trekking. 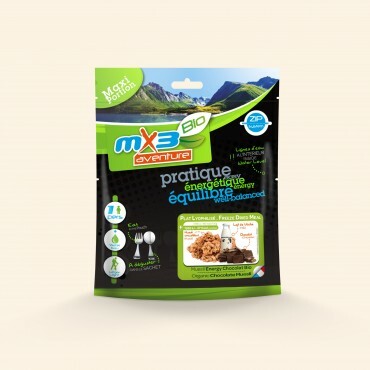 The MX3 freeze-dried cream dessert is a delicious and smooth dessert with a nice taste of cocoa or vanilla. You can simply rehydrate it with cold water. Ready in only 3 minutes! The tasty MX3 muesli in its organic version! Every athlete is unique but the same passion and determination bring us together. To meet the specific needs of every athletes, the MX3 team uses the same passion and determination to develop and manufacture safe and performant products. Our commitment? To provide the athletes the energy to push themselves to the limit.